Register on the home page using the Register Now button. Each player should register for the grade he is entering in the fall of 2019. Prizes for camp MVP, Most Improved Player, Camper of the week, etc. Campers will need full lacrosse gear: helmet, shoulder pads, arm pads, gloves, mouthpiece, athletic cup, sneakers/cleats. Campers should bring snacks, lunch and plenty of water. 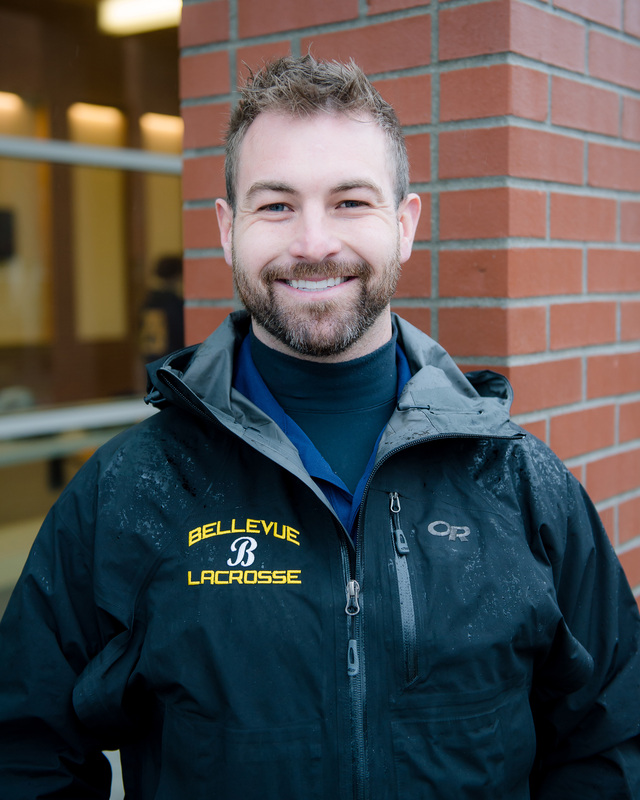 The Director of this year's Bellevue Lacrosse summer camp will be Nick Welton. 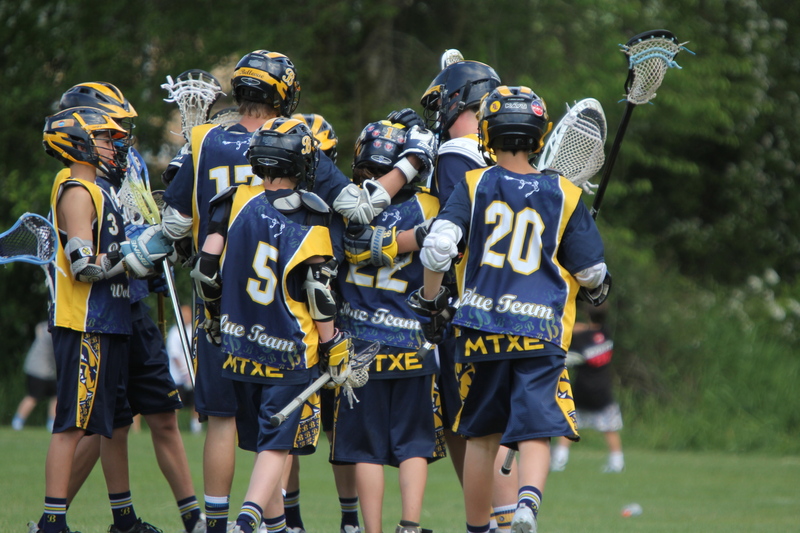 Nick has extensive experience in the sport of lacrosse and is beyond excited to help teach and refine your son's lacrosse skills and fundamentals. We have a fantastic coaching line up this year - more to come! Nick Welton is our Varsity Head Coach and BBLC Program Director. This is his 7th year at Bellevue, having coached in nearly every capacity, year-round. Prior to leading the Varsity Team as Interim Head Coach for the 2017 Championship season, he served as JV Head Coach and has been an assistant coach for our JV and 7/8 teams. He brings coaching and playing experience from all levels. As a High school defenseman, Coach Welton was a team Captain and awarded US Lacrosse Academic All-American. He went on to become a freshman starter and defensive cornerstone for Lehigh University’s NCLL team. On and off the field, Coach Welton is defined by his intense dedication to his team’s performance and his unwavering commitment to each player’s personal development. Joe Has coached for Bellevue Wolverine teams and summer camps throughout high school and over his summers. He is currently at Mount St Mary's University as a 3 year starting midfielder. Joe Bethke was a 3 year starting attackman at Bellevue winning 2 state championships. grade and left with an incredible passion for the game. He was a 4 year Bellevue High School Varsity starter and 3 time State Champion. He now plays lacrosse at the University of Denver. More college athletes to come! In addition, current and past Bellevue High School lacrosse players will be camp counselors. Hank started playing lacrosse in fourth grade and went on to win 3 state championships with Bellevue. After high school he played collegiate lacrosse for The Ohio State University. While there, he played in 2 B1G championship games as well as a national championship. When I am not playing lacrosse I enjoy playing basketball, skiing, and hiking. 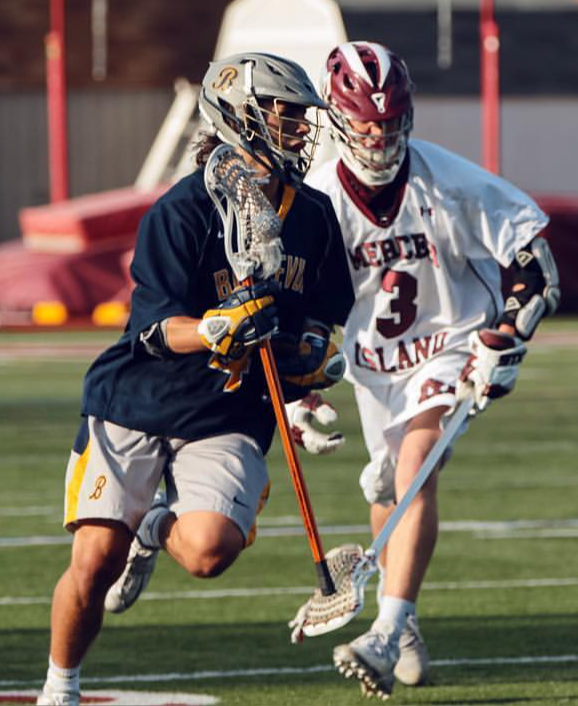 Michael started playing lacrosse in 7th grade and from there went on to win three state championships as a leader of Bellevue High School's Varsity lacrosse team. He was a three-year varsity starting defenseman and a two-year captain. 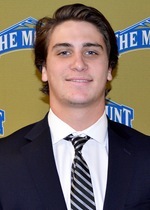 Michael was selected to the All-State first team his junior and senior year, as well as being named a US Lacrosse All-American his senior year. In 2016, Michael graduated from high school and went on to play at the collegiate level for the University of Oregon. There he started his freshman year for the nationally ranked Ducks as they won their league championship for the first time in five years. He also made the Honorable Mention all-conference defense list.